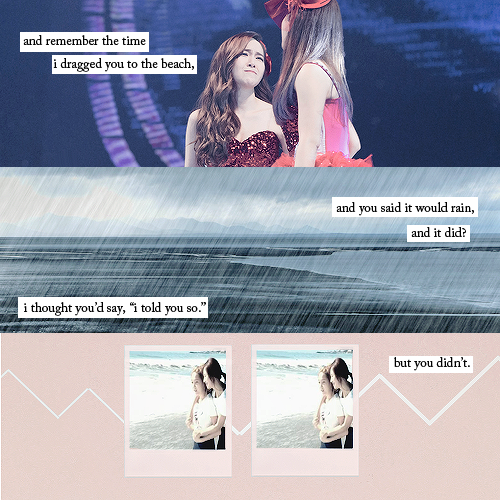 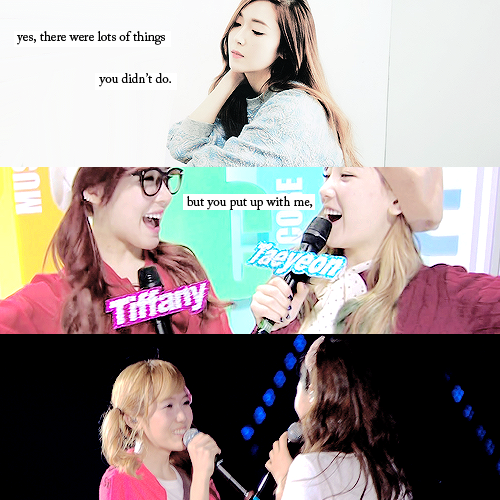 Perfectly describes Taeny and Yulsic relationship in fanfics. 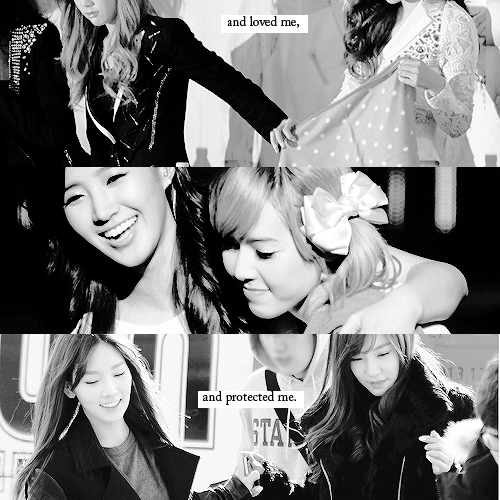 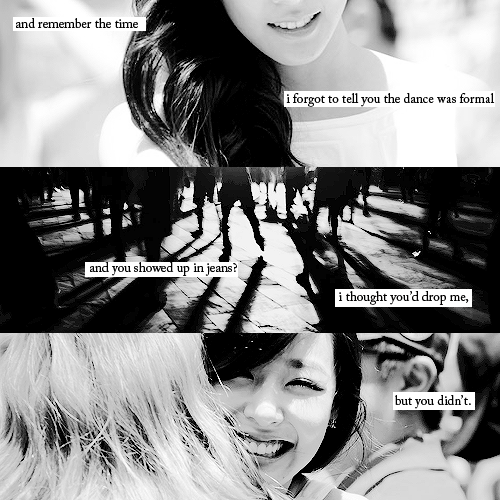 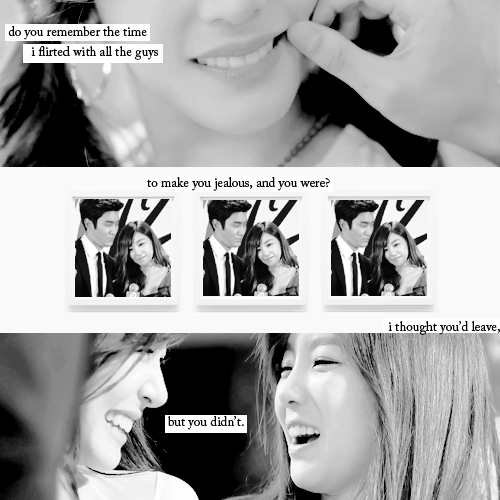 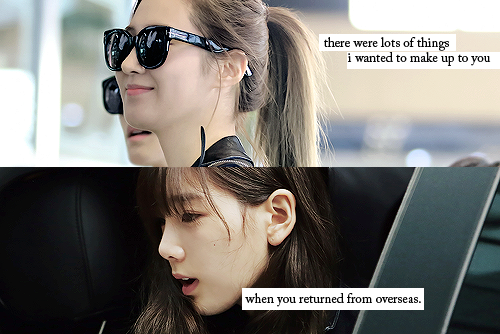 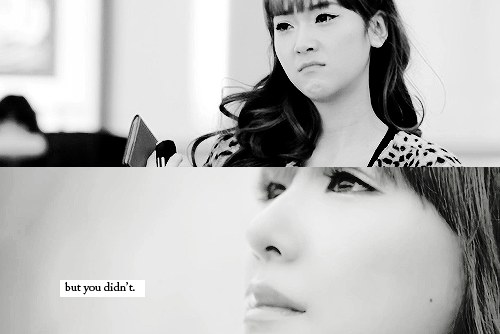 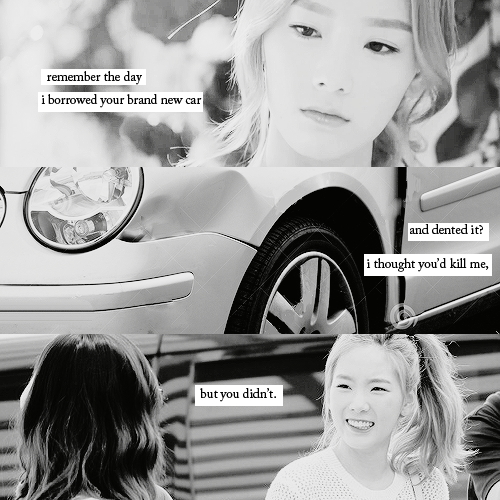 It's always TaeYul who chases JeTi and taking the former for granted :( . 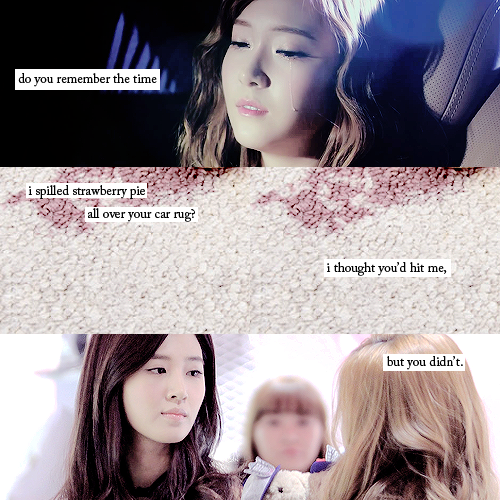 Anyone interested to make this a fanfic?